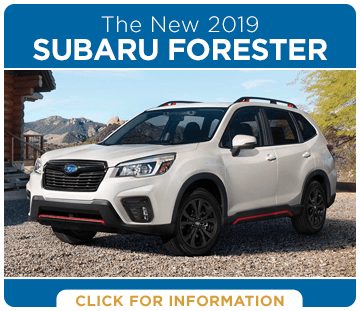 Come encounter the 2019 lineup of Subaru vehicles, arriving now at Capitol Subaru! 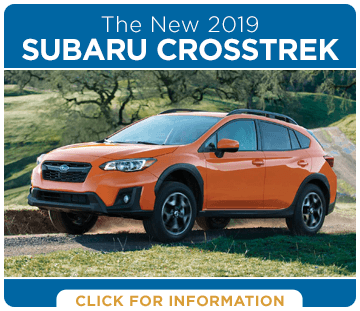 We've already got the all-new 3-row SUV in-stock, the 2019 Subaru Ascent, as well as the impressive new 2019 Crosstrek! 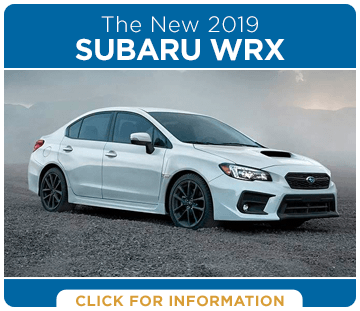 We've even got the 2019 Subaru WRX STI - the most powerful WRX to-date. No matter which new model catches your eye, you can be confident that it's a safe, efficient and reliable vehicle with legendary toughness and tenacity to tackle the great outdoors. In fact, that's why Subaru has the best-selling line of all-wheel drive vehicles in America for the past 10 years! 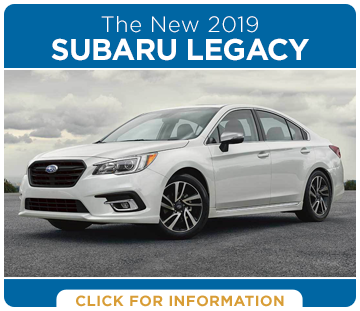 See what a decade of excellence means when you test drive a new Subaru at Capitol Subaru, and experience new car shopping Your Way on the Parkway! The experts at Kelley Blue Book have named Subaru their Most Trusted Brand - four years in a row! It's all thanks to the legendary value, reliability and toughness of Subaru. 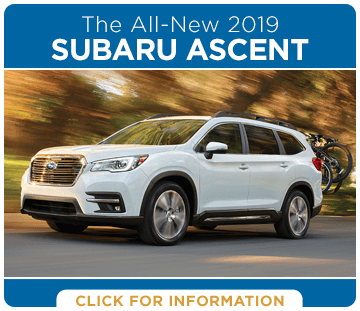 Technologies like Symmetrical All-Wheel Drive, horizontal BOXER® engines and Subaru EyeSight® driver assistance provide a dynamic, safe drive that's ready for whatever the road ahead can throw at you. 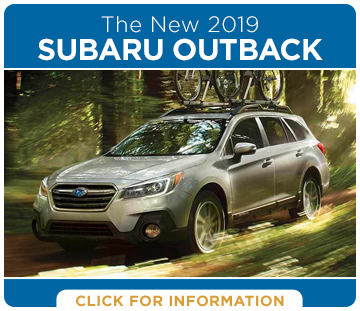 Experience the 2019 line of Subaru vehicles today at Capitol Subaru, and discover what we mean when we say you get Your Way on the Parkway! 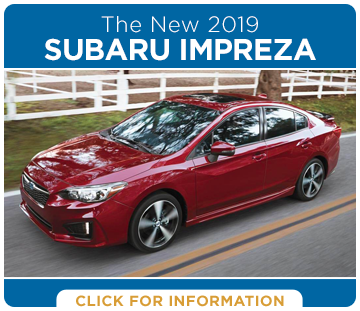 Stop by to test drive the Subaru of your dreams at 3235 Cherry Ave NE, Salem, OR 97301.